I found this as a little bit of a surprise as Incredible Technologies hasn’t taken many games over from the coin-op market to the home market (they did do a GT game for cell phones last year) but I suppose that services like WiiWare are becoming irresitible to developers from every corner and Toss Pro is a game where it’s a no-brainer to see it work with the Wiimote. I still haven’t played the arcade version of the game yet (I saw it at AMOA but spent my time playing Power Putt Golf) but I wonder if this means that IT will begin to send more of their games over to the Wii. In another IT related topic, I noticed that the youtube service being offered by Golden Tee LIVE 2009 is in full swing now. 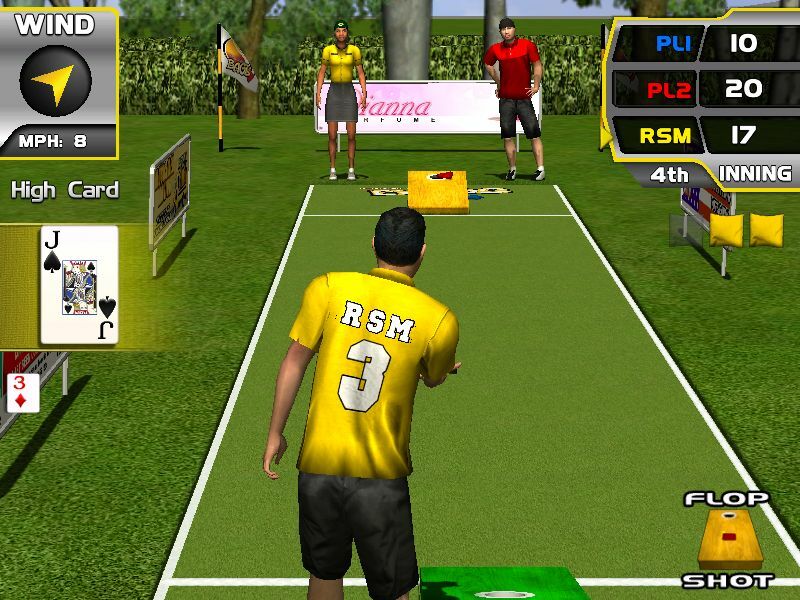 If you type in ‘arcade’ or ‘Golden Tee’ and hit most recently added there are videos of great shots all over the place. I would need to practice quite a bit to manage some of those. Yeah I have my doubts about GT but I wouldn’t be surprised if they threw 04 or 05 up there.